Behind every sword swing, item drop, and hit point in a video game lies a complex system of rules embedded within the game’s code. The Bachelor of Science in Computer Science and Game Design teaches you to become a versatile software developer with the knowledge and ability to design, program, and implement these systems. You’ll be balancing coursework in computer science with design classes that will challenge you to create a constant flow of game prototypes and mechanics. By the time you graduate, you will be a hybrid programmer and designer who can navigate both ends of the scientific and creative spectrum on any software development team. If your passion for computers and technology is only matched by your love of creating games, DigiPen’s BS in Computer Science and Game Design program may be an excellent fit for you. The BS in Computer Science and Game Design is a challenging cross-disciplinary program for those who want a more comprehensive game-development education. This dual focus means you’ll be managing a heavy course load of both software engineering and design projects — beginning with high-level programming and extensive non-digital game design. In addition to advancing your understanding of math, physics, and computer science principles, you’ll be learning how to design fun and interesting game concepts, systems, and mechanics. However, this hybrid approach also means you won’t delve quite as deep into either subject area as some of DigiPen’s other programs. Dive deep into core programming languages as you tackle coursework in data structures, artificial intelligence, user interface design, and more. Examine the practice of game design from a variety of angles, including system design, level design, technical design, and more. Work with others on a large codebase and shared creative vision as you solve problems and tackle the challenges of game software development. As a BS in Computer Science and Game Design student, you’ll balance coursework in math, physics, and computer science with design classes that have you rapidly prototyping both non-digital and digital games. On top of that, you’ll also be working on multidisciplinary PC game projects that are much larger in scope. This is a challenging program for students who want to combine the nuts and bolts of game programming with the artistry of creative game design. Computer science, mathematics, and physics, including programming in core languages like C and C++, scripting languages, data structures, artificial intelligence, algorithm analysis, linear algebra, calculus, and Newtonian dynamics. Multidisciplinary team projects make up a core component of the BS in Computer Science and Game Design curriculum. 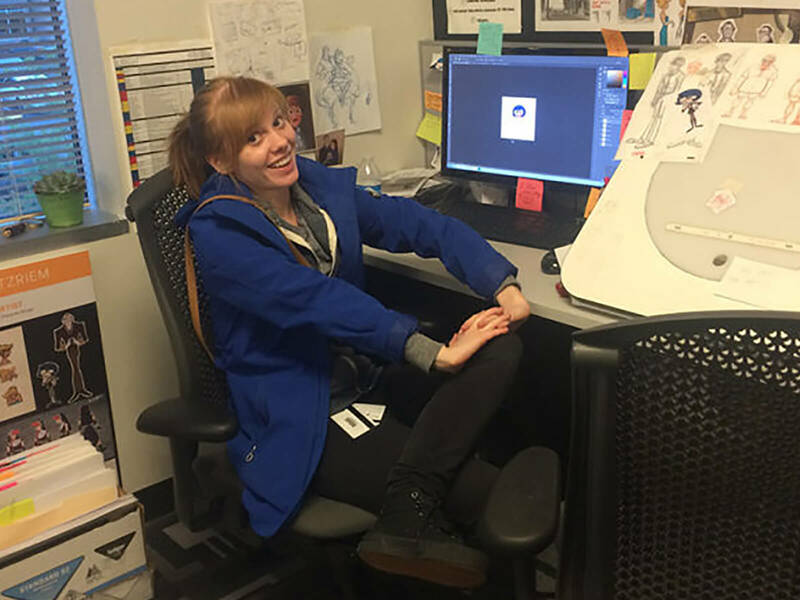 As a student in the program, you will work with your classmates on a series of original game projects. 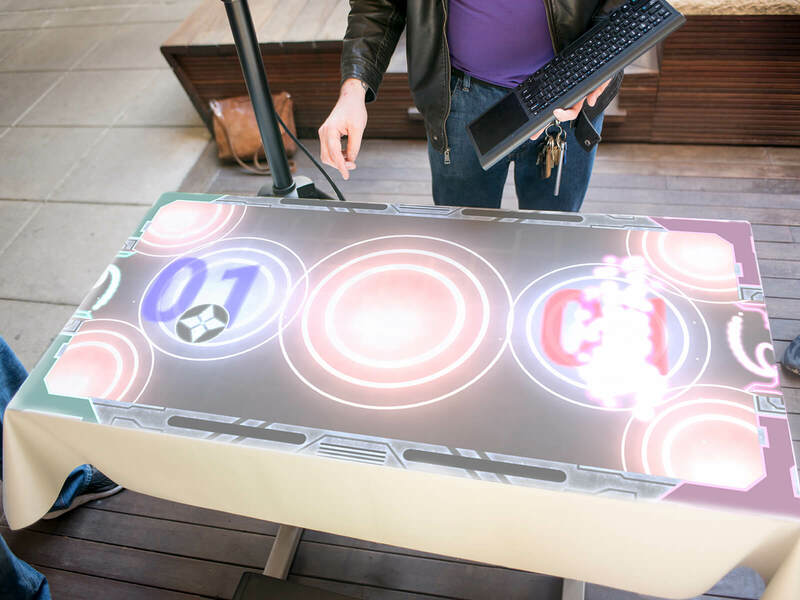 In addition to building your own tools and software systems, you’ll have the chance to flex your skills as a designer of gameplay, mechanics, user interfaces, and more — applying both your computer science and design knowledge toward tangible game products. These are just a few examples of what students in the program have created. 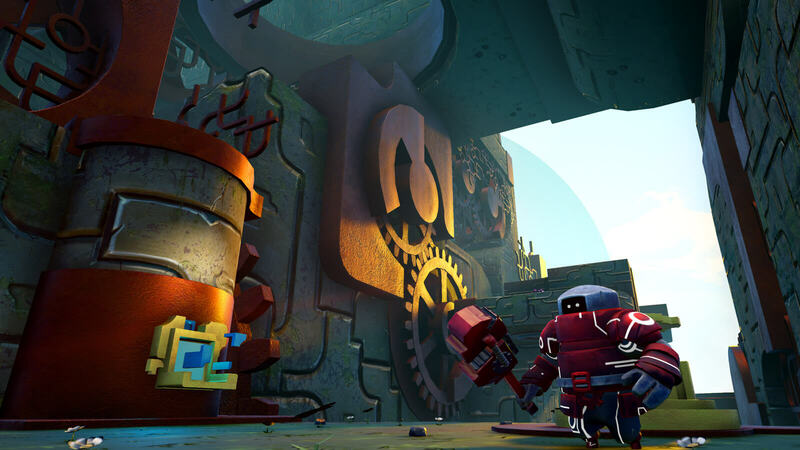 As the intrepid robot guardian of a tick-tocking world, wield your wrench to maintain intricately linked gear systems in this puzzle-platformer. 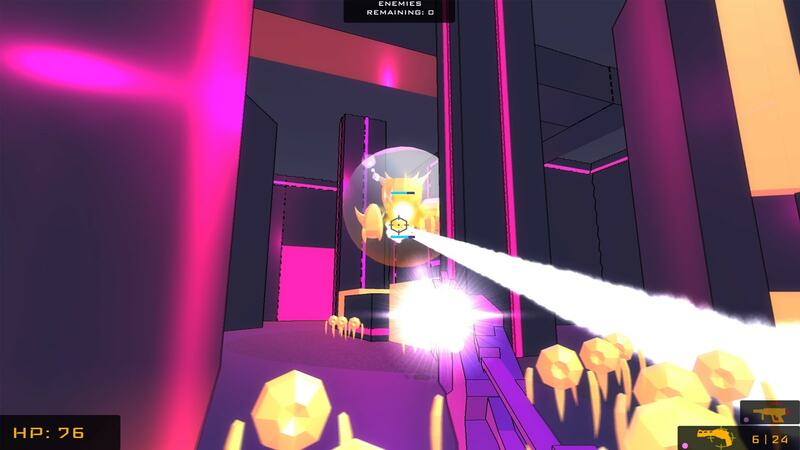 A co-op first person shooter where you take control of a group of hackers infiltrating a corporate database. Graduates of the BS in Computer Science and Game Design program can pursue a number of career paths in game and software development and experience design. The systems designer helps lay the groundwork and design specifications for other developers to build large sections of a game or other application. A systems designer must rely on careful testing and have a solid understanding of technical limitations and efficiencies. They must be able to communicate well with an interdisciplinary team. Game design is a broad term that can encompass many unique job types. In general, a game designer works to create and refine the interrelated systems that make up a game playing experience, from the mechanics of combat in a fighting game to the complex menu navigation in an online RPG. They often work closely with engineers and people from other disciplines to implement and fine-tune their design concepts. 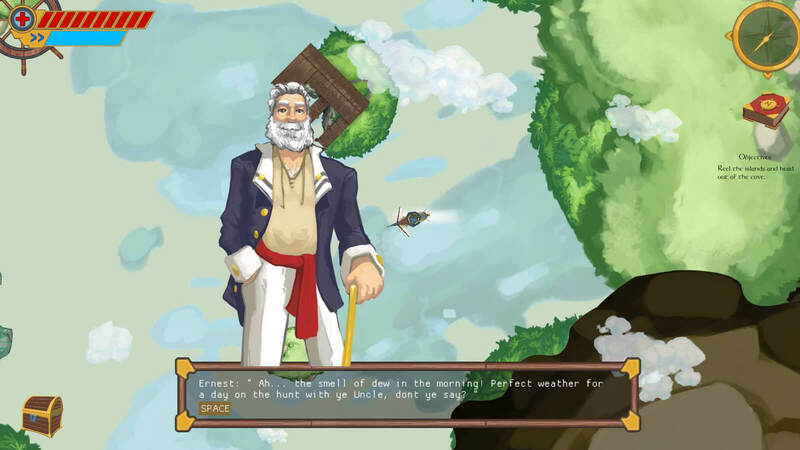 DigiPen team Cactus Curse’s attempt to improve the adventure game formula earned them a spot at this year’s Independent Games Festival. 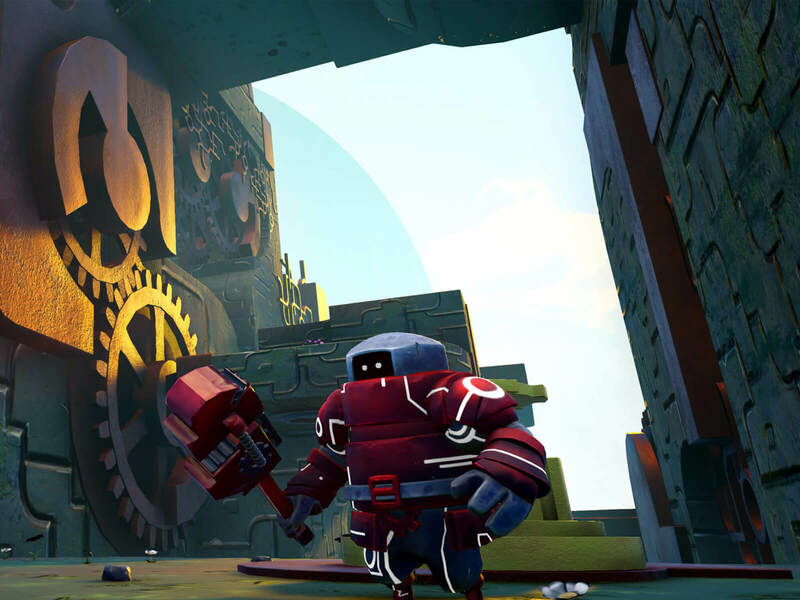 DigiPen senior game project Guardian of the Gears is beautiful in its simplicity and focus on achieving its desired effect.